New Year’s Eve came and went for your two favorite working musicians. One of them played and one didn’t, and they have some stories to tell because both Paul and Dave learned some important lessons that night… and they share! 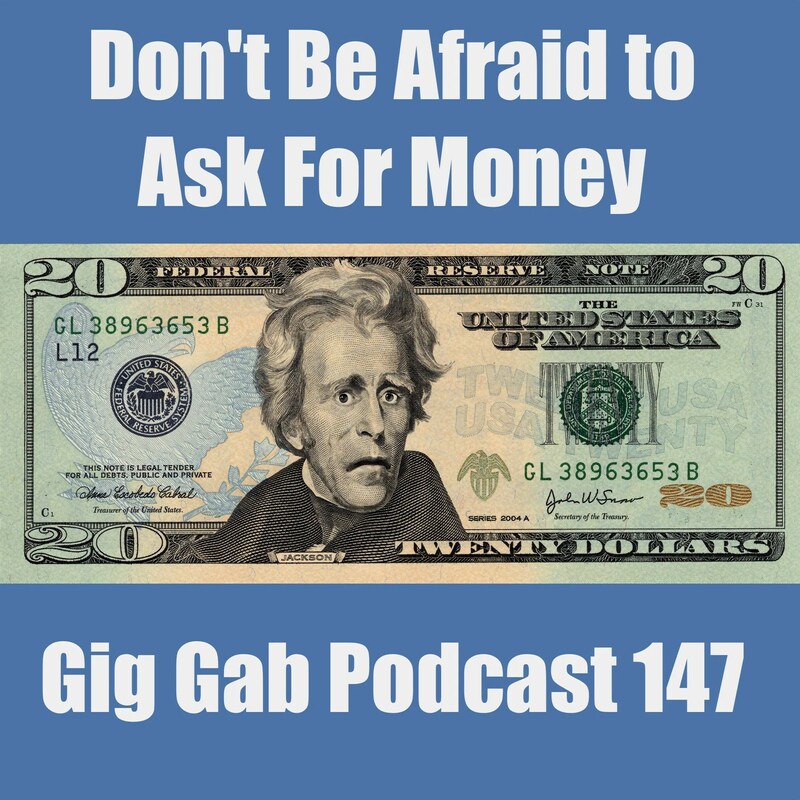 Payment for your valuable services as a musician is definitely a highlight of this episode, and then it’s on to the care one must take when inserting a new member into your band (or inserting yourself into a new band). All this and more… on Gig Gab today! 00:03:30 Be careful you don’t price yourself out! 00:24:27 Joining a new band: ask what your role is?